A pioneering use of curved glass in the building at 20 Fenchurch Street in London has broken new ground in engineering. The strikingly bold design, which the popular press has dubbed "the Walkie-Talkie" building, has also raised unanticipated problems for Rafael Viñoly Architects. The voluptuous curve of the building facade focuses the lights rays at certain times of the day, creating a high-temperature beam of light that has damaged a parked car. The London Evening Standard recently reported on the hotspot created on Eastcheap Street by the building, which has already been blamed for melting parts of a parked Jaguar, including the wing mirror and Jaguar emblem. Reuters reported that some business owners near the building have experienced sun damage and carpet burns in front of their stores, and a TV crew even fried an egg in the hot spot, which has registered 161 degrees Farenheit. 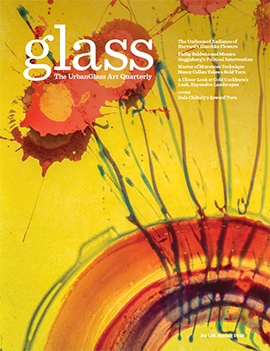 New and current GLASS Quarterly subscribers can receive a free issue of Sculpture magazine, for a limited time only. Don’t miss out! Call 718.625.3685, ext. 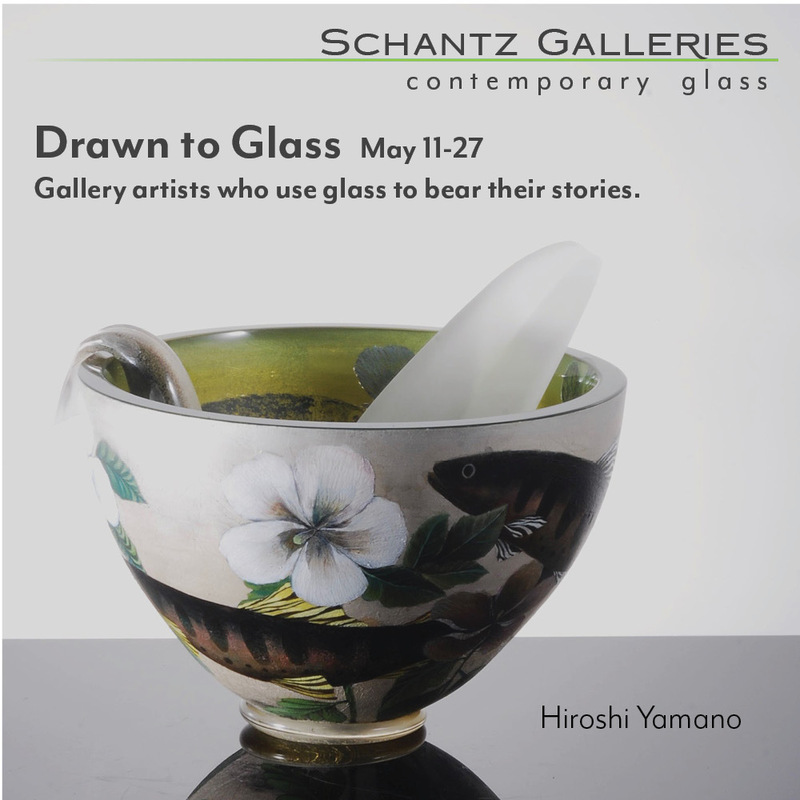 222, or email subscribe@glassquarterly.com with the subject line “Sculpture.” Want to subscribe to GLASS? Click here or call the number above and get your complimentary copy of Sculpture as a special bonus.